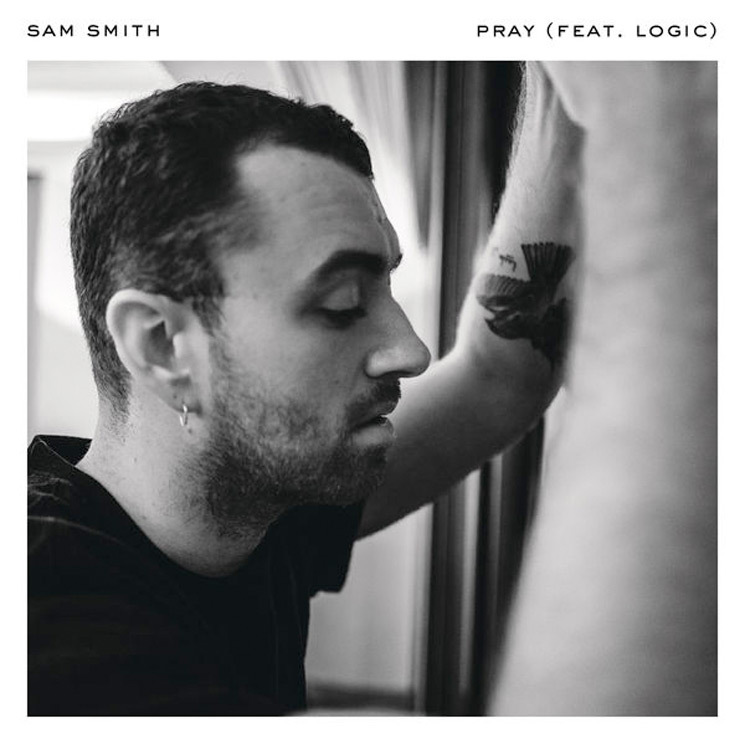 As promised, Sam Smith's new team-up with Logic has arrived. Yes, you can hear the newly shared version of "Pray" now, complete with bars from the rapper. The song initially appeared on Smith's 2017 sophomore album The Thrill of It All, and Smith described it as "one of my favourite tracks on the album." He's just now tried to improve on that with a little help from Logic, who Smith called "such an incredible artist." To hear how it all plays out for yourself, you can stream the new version of "Pray" down below.